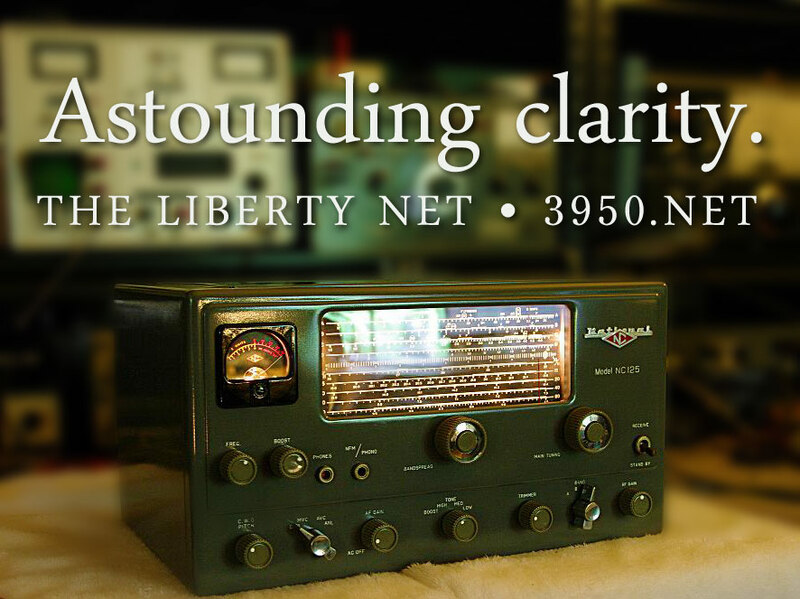 Remember that you can receive the Liberty Net — usually on 3995 kHz but sometimes on a nearby frequency — every Saturday night at 10PM Eastern Time, Wednesdays at 10PM; and don’t forget the Survival Net at 10PM on Sundays. 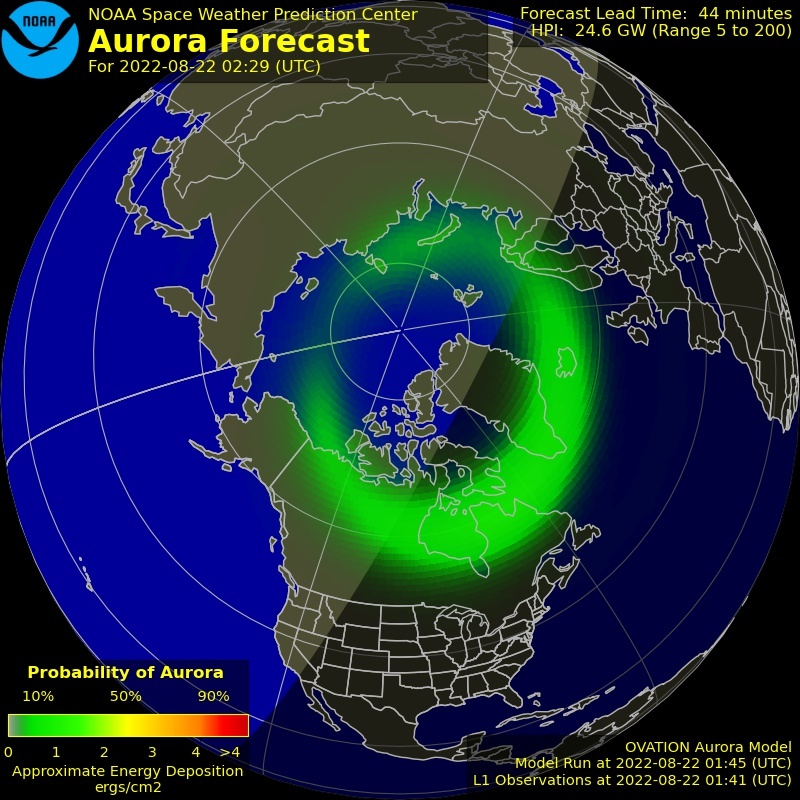 Or listen live on the Internet via the “live” link a the top of this page. And you can listen at your leisure via the mp3 files posted here at https://3950.net every week. 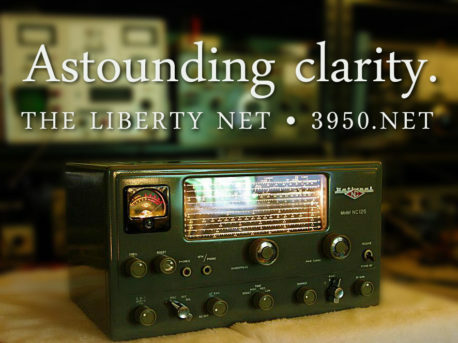 Once again, thanks to W1WCR for running this important and historic discussion net — now in its 42nd year — and thanks also to N2IRJ for making these recordings available. This entry was posted in Liberty Net and tagged conservatives, Donald Trump, Fox News, Iran, Jews, Russia, Syria, Turkey by WB4AIO. Bookmark the permalink.